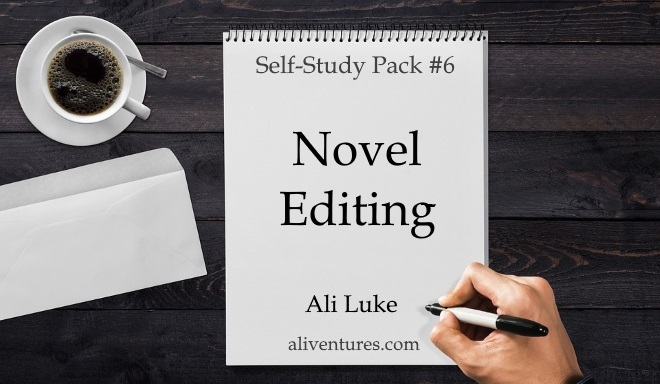 Novel Editing includes four full seminars that were originally produced for my Writers' Huddle members-only site, and which are now available on a self-study basis. All seminars are audio mp3s unless otherwise indicated. Each seminar comes with a full, nicely edited transcript, plus a downloadable worksheet that includes a summary and suggested further reading.